My name is Tamera and I am the owner of Coco’s Royalty. 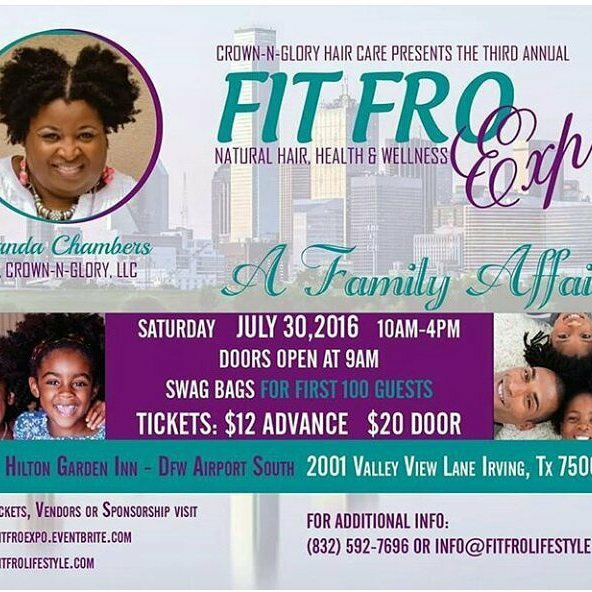 Coco’s Royalty provides luxurious products for the king and queen in you! Our product line currently consists of body butters, body scrubs, and bath bombs. I am a wife to a wonderful and supportive husband of almost four years and a mother to a very busy toddler. I have made body butters and body scrubs for myself for as long as I can remember and have always prided myself on having smooth and moisturized skin. I wanted to keep the tradition of the women in my family not looking their age. I asked my Nanny (grandmother) what was the secret and she said “Moisturize, moisturize, moisture!” therefore I did lol. I have wanted to start my own business however fear of the unknown has stopped me in the past. Until one day my King, my husband Jeremy, pushed me to follow my dreams and offer the luxuriousness that I use to the public. It helps to have the right king or queen to believe in your dreams. I am all about less stress and enjoying life and have used lavender to help with that. 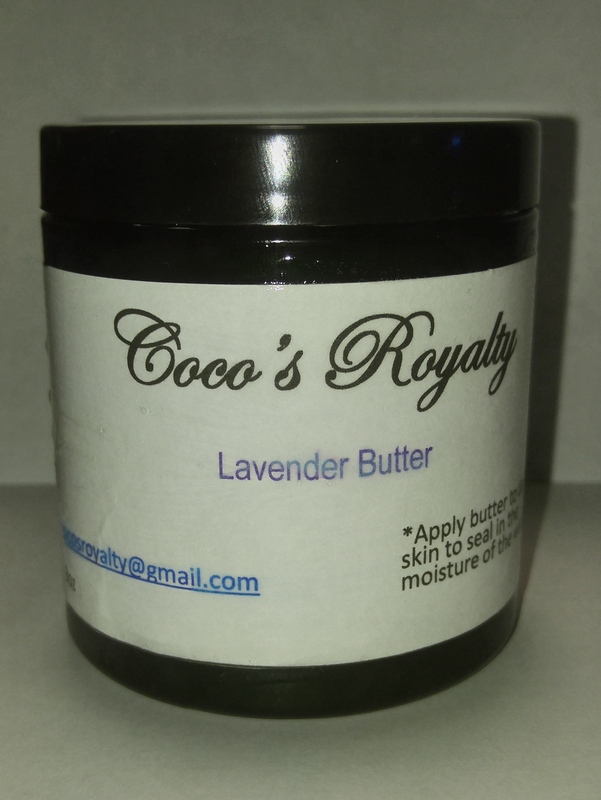 My favorite product that I offer is my Lavender Butter which is rich, whipped shea butter that is infused with an oil blend including relaxing lavender essential oil. I also use it in my 4C natural hair because of the shea butter and coconut oil used. I would tell aspiring entrepreneurs to believe in your brand/product/service like it is your baby that you are raising because it is. When people see the passion that you have for your business it is a lot easier to get them on board as well. Also know that trials and setbacks will happen but you must keep pushing and keep going. I think a lot of small businesses failed because things got hard and they gave up too soon. (one word). They can also shop at www.etsy.com/shop/CocosRoyalty. and meet me in person. Visit my shop and give yourself the royal treatment you deserve today!